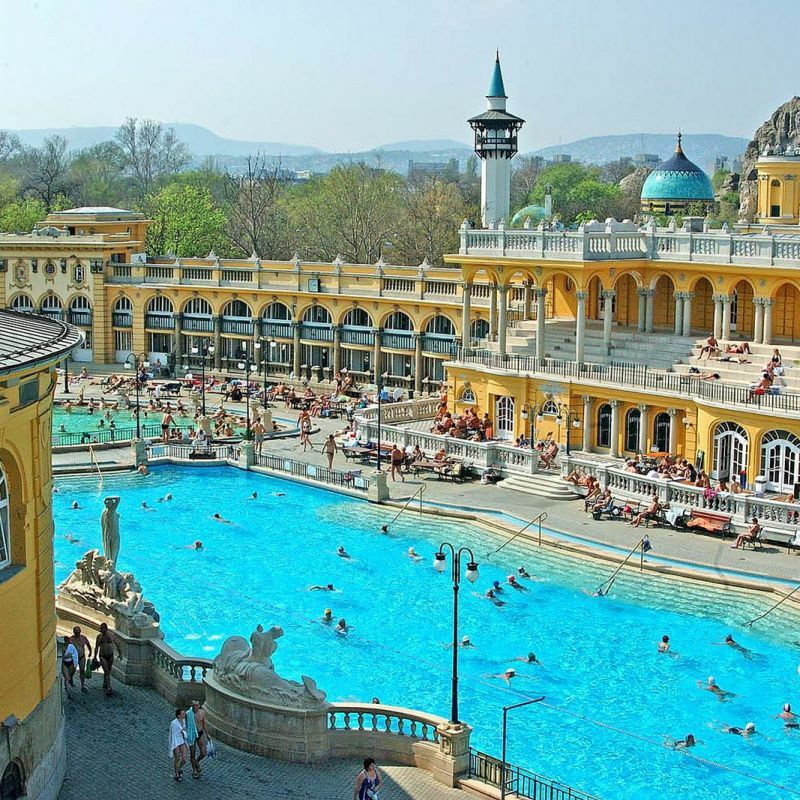 Budapest is the only capital city in the world where you can find many baths, as there are nearly 50 spas, baths and public pools in the city. 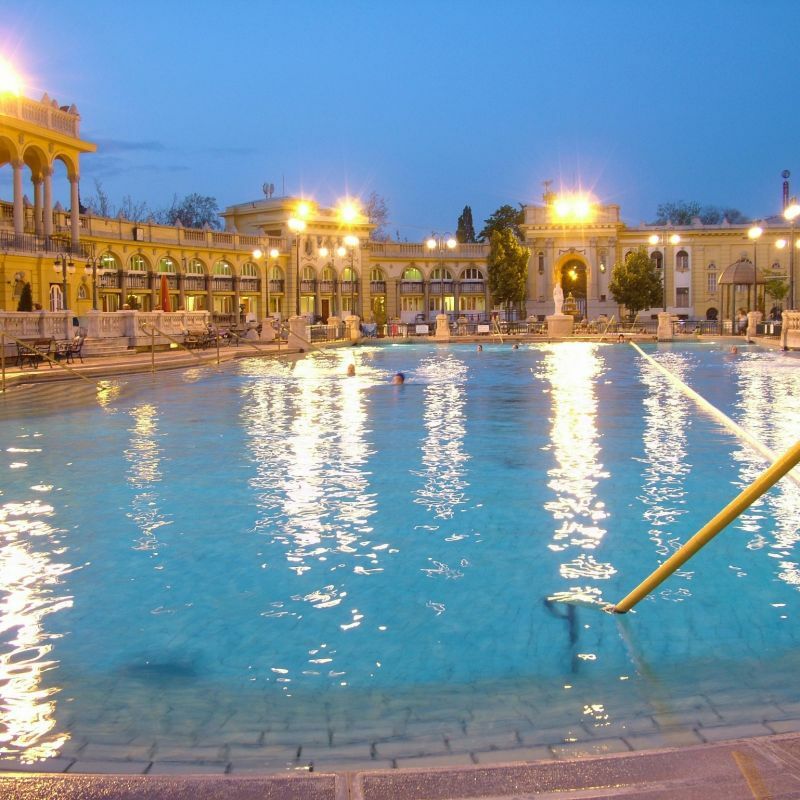 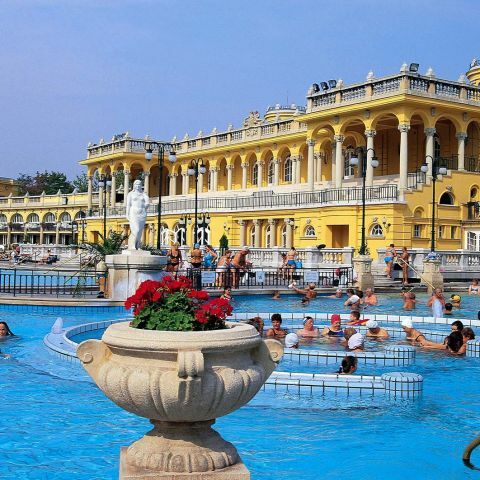 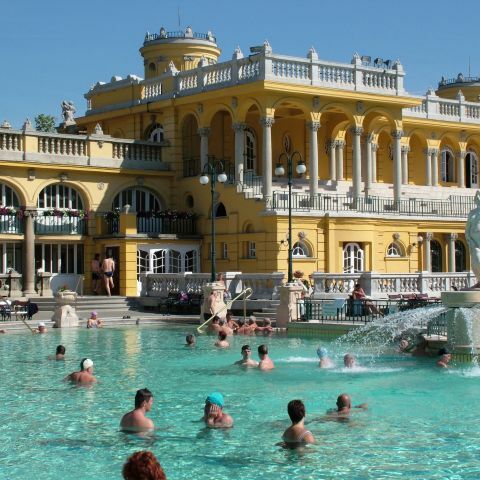 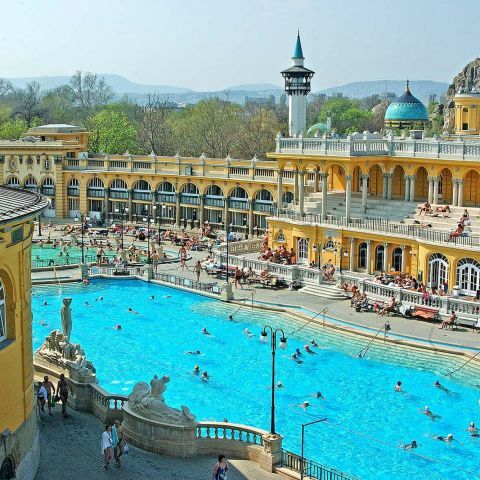 In the Széchenyi Spa, there are 15 indoor pools that vary in size and temperature, ranging from 20°C to 40°C, and 3 outdoor pools as well. 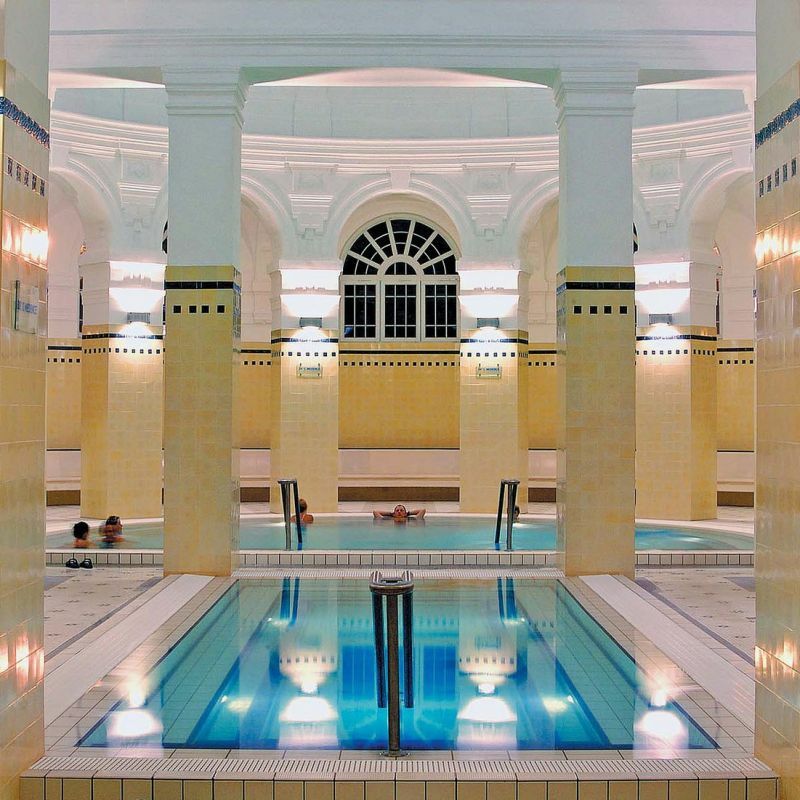 The outdoor pool includes a spinning corridor, a neck shower and a water back massage installed in the sitting areas. 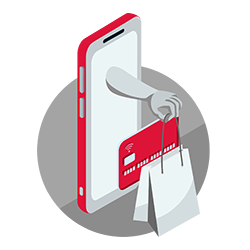 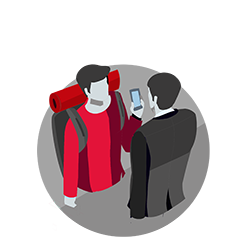 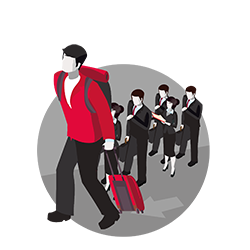 The fast track entry ticket provides VIP entrance to the spa without waiting in line! 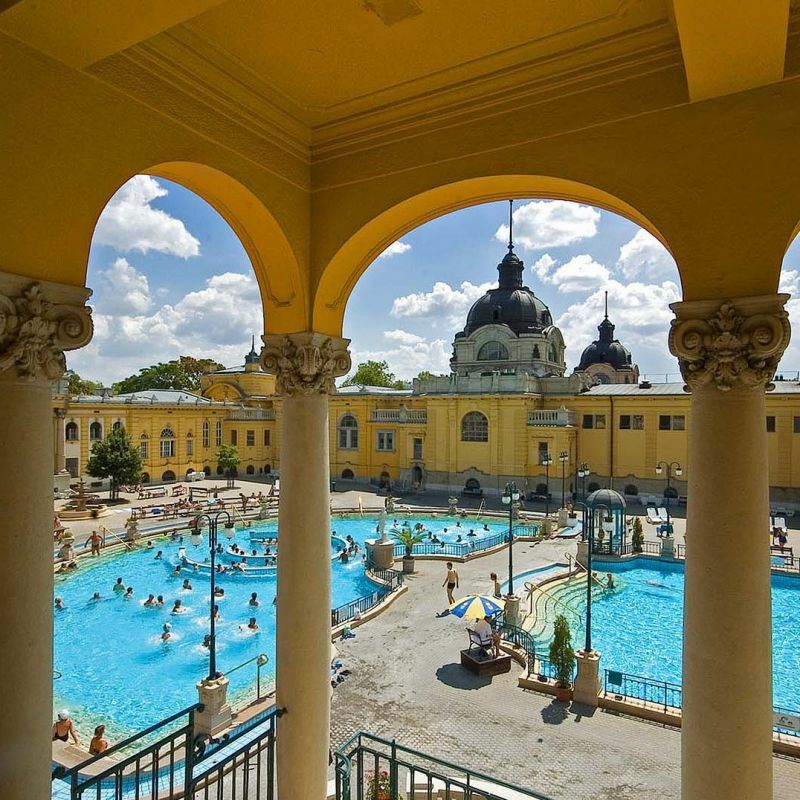 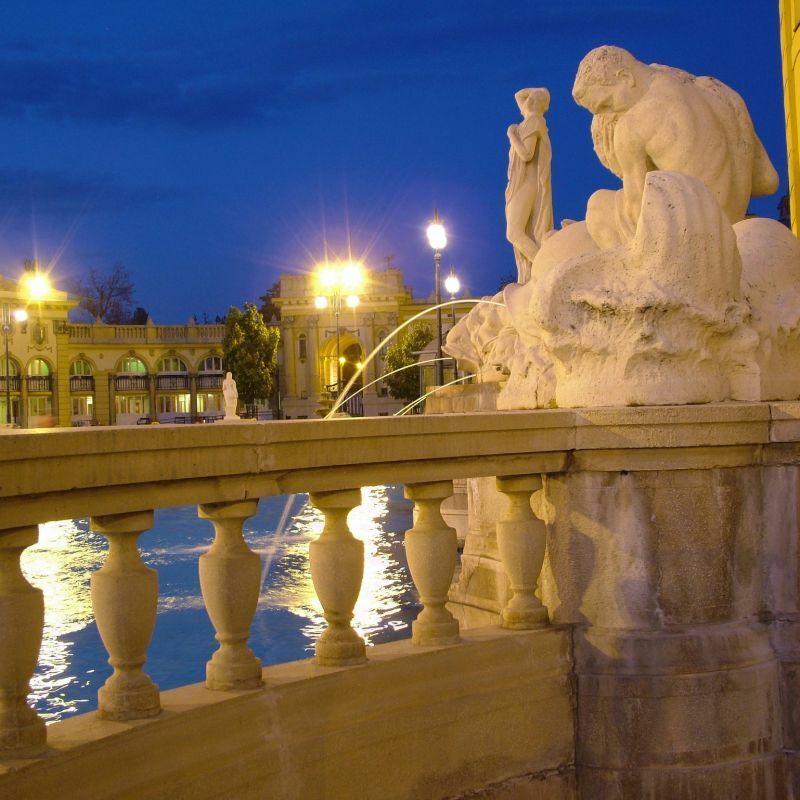 Named after the “Greatest Hungarian”, Széchenyi Spa, Europe’s largest bath with its 18 pools offers a large variety of treatments and massages that you can choose from, if you’re looking for more!